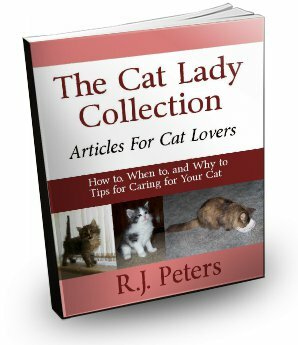 This collection is a useful resource for many of the issues cat owners face. Based on the most frequently asked questions received at my web site, these articles cover the most common areas of cat ownership and concern. Just click on the Order Button now, to get this useful ebook immediately, for a special price of only $7 today!